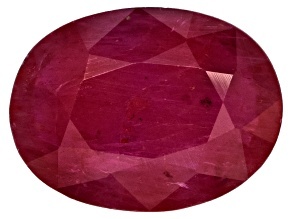 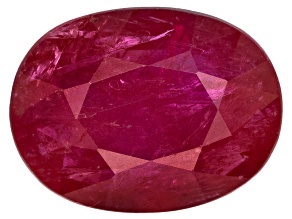 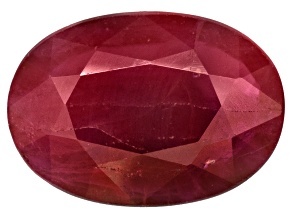 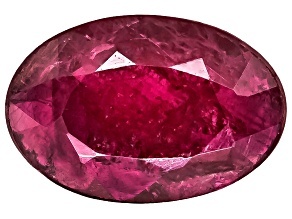 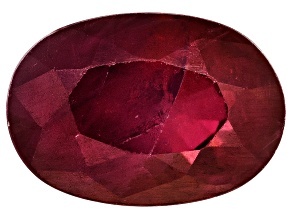 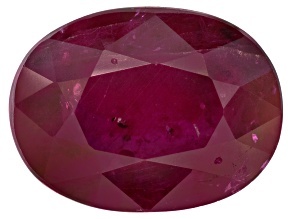 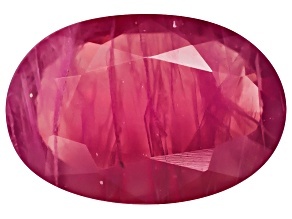 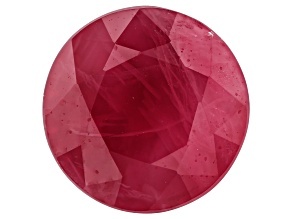 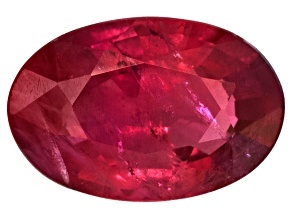 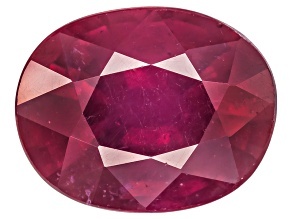 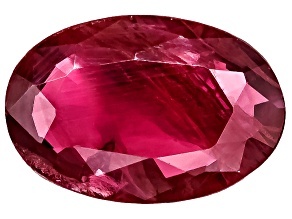 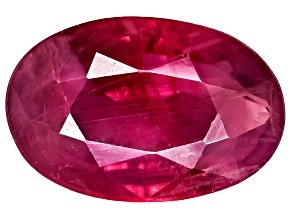 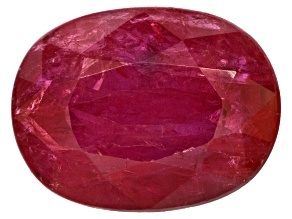 Be enchanted by our radiant red ruby gemstones. 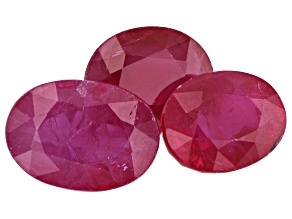 Bright red shades ensure that these stones make an imprint on your memory; shop gorgeous ruby gemstones at JTV today. 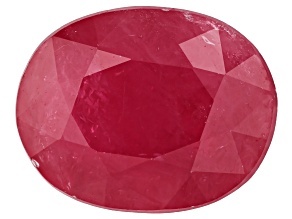 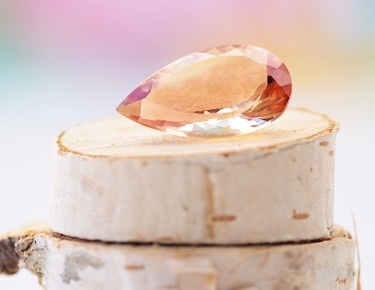 Fall in love with a precious gem and make your dreams come true with these gorgeous ruby gemstones. 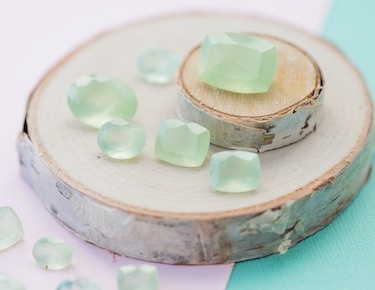 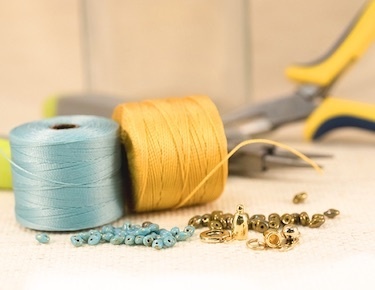 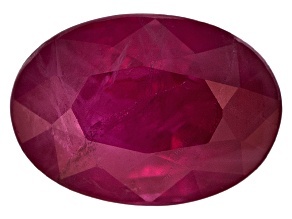 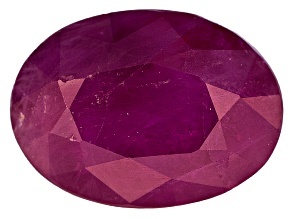 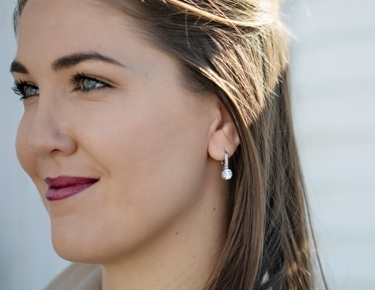 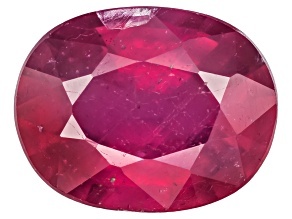 Explore our collection to find vibrant ruby gemstones that are exactly what you've always hoped for. 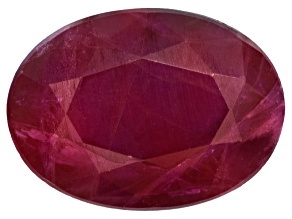 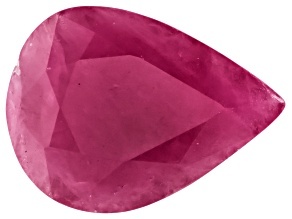 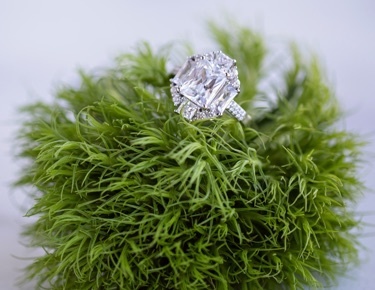 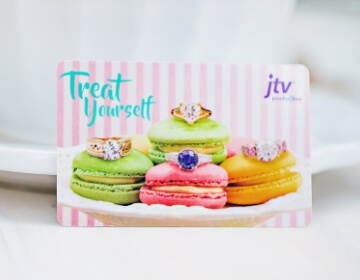 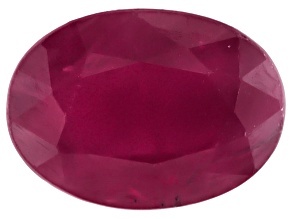 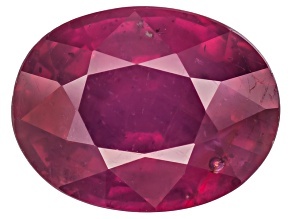 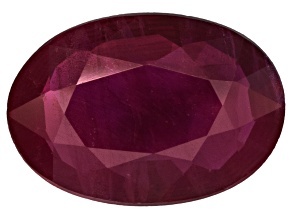 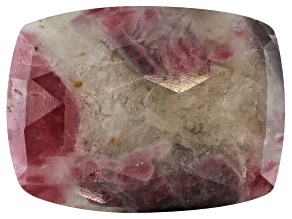 Shop ruby gemstones at JTV today.